materials in the industry and painted by hand. Wings & beard are now attached and included! 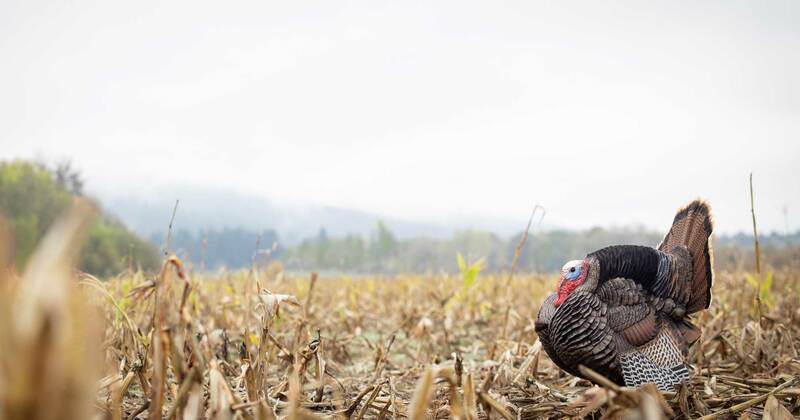 New for 2019, we have taken everything we love about our full size strutter and shrunk it down into a smaller package. 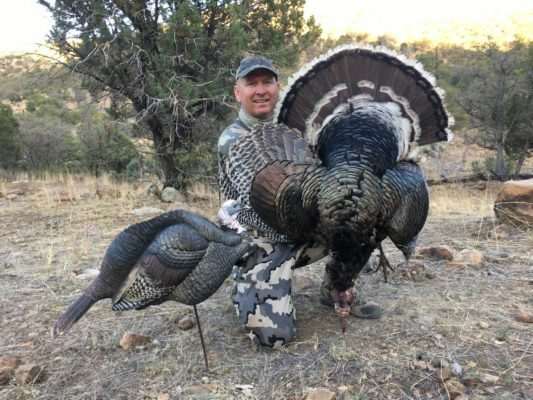 The new Jake Strutter is easier than ever to setup with built inwings and beard. 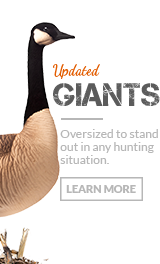 We promise to continue to remain at the cutting edge of decoy development and advancement.When we created the first life sized, ultra-realistic decoy, we set the standard for today’s goose decoys.We will continue to lead the way while remaining at the top in terms of quality and realism!